Online reservations (below) must be made a day or more in advance. Same day reservations can be made by calling 517.679.6309. Note: You will be contacted to confirm your reservation. Parties over 6 guests? Please call. 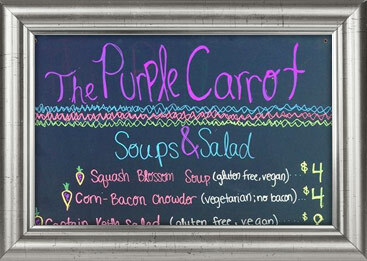 The Purple Carrot Food Truck launched in 2013 as Michigan's First Farm to Truck food stand. Our goal is to serve innovative, creative and fresh cuisine by utilizing the abundance of flavors Michigan has to offer. We work directly with the farmers who grow the food and buy it when it is ripe and at its peak to be served, because food is only as good as the ingredients you start with. 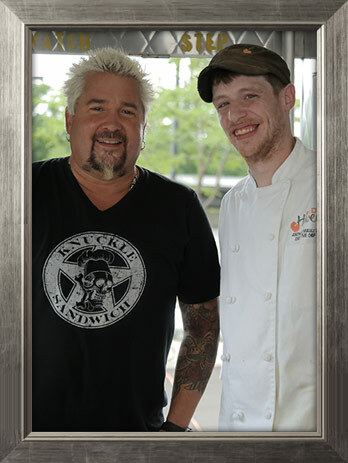 Check us out on Diners, Drive-Ins & Dives, or Guy's Grocery Games! 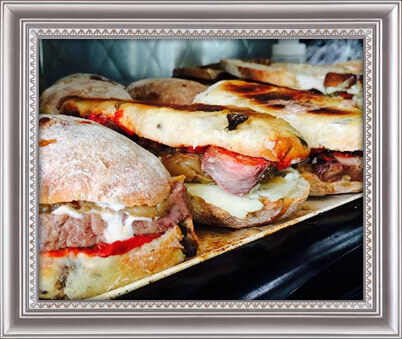 We believe the best food starts with the highest quality ingredients. That is why The Purple Carrot's menus feature almost exclusively Michigan products. We have found the best Michigan has to offer to deliver you an unforgettable dining experience time after time. Our menus change with the seasons so come back often for the most recent local harvests!